Suspicions are high and evidence is mounting that the recent fires in California have been deliberately started and maintained. Up until a certain point, the cause of these fires was unclear. It seemed that every year these blazes would be explained away as being sparked due to dry conditions and careless land management. However, recent disclosures from trained professionals seem to reveal otherwise. Captain John Lord of one experienced veteran in firefighting and brings a very important perspective to the situation—both of fires from last year and this present year. Captain Lord's discussion on the Santa Rosa fires, which devastated the Golden State in 2017, proves that even professionals are now willing to deviate from mainstream narratives and to speculate as to the true cause of the recent and seemingly unnatural California fires. Note: This video appears to have been highly censored by YouTube, causing a number of the original posts to be deleted. Below is a short list of links to alternative postings of the video. 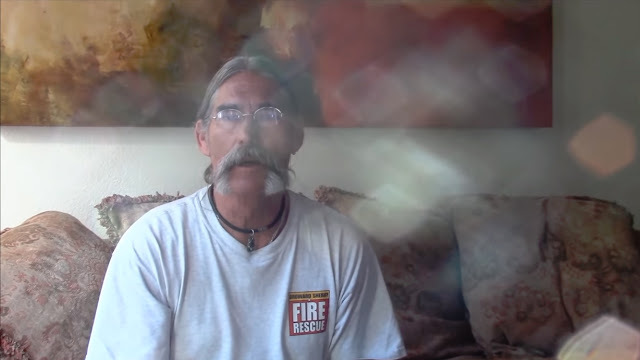 "Exclusive Interview with Fire Captain on Origins of CA Fires"